Manihi conjures castaway dreams. It’s as though you’ve arrived through a time portal into an impossible tropical fantasy. 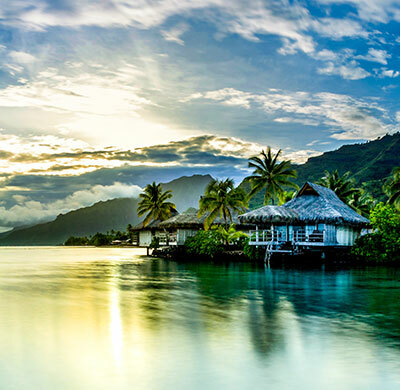 Far from the modern world, the Mana spirit of Manihi thrives around the crystal-clear lagoon that is the site of Tahiti’s first black pearl farm. 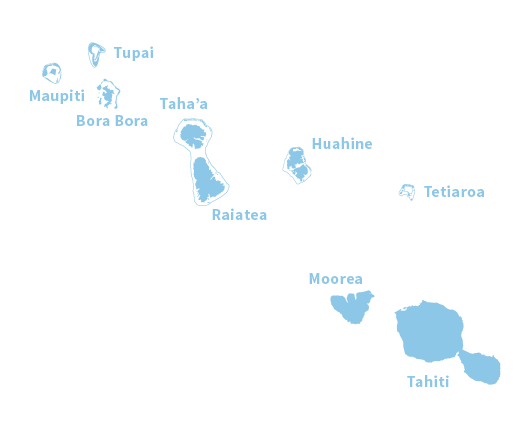 The origin of the Tahitian cultured pearl was born in Manihi in 1965. This lagoon, famous for its oyster, saw the birth of the first pearl farm. 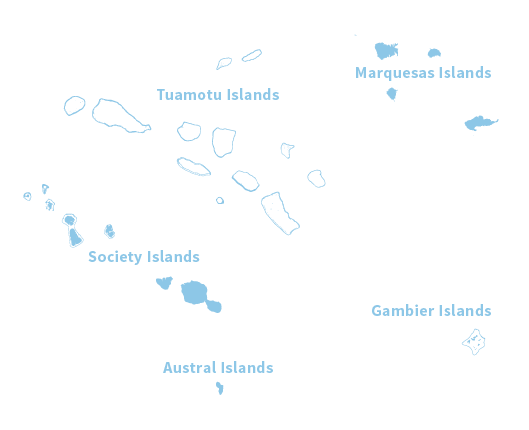 Since then, the atoll’s islanders have been very passionate about producing pearls. There is a plethora of pearl farms in the lagoon of Manihi. A visit to one of these farms is a unique experience that helps you better understand exactly how much work goes into sourcing these precious gems. 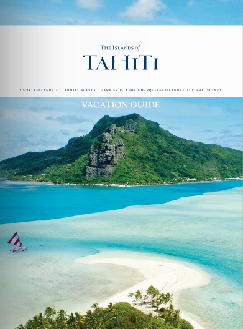 In The Islands of Tahiti, we consider pearls to be a genuine incarnation of the beauty of our Tahitian lagoons. Visitors stand in awe of Manihi’s crystal clear waters and its fine sand beaches. 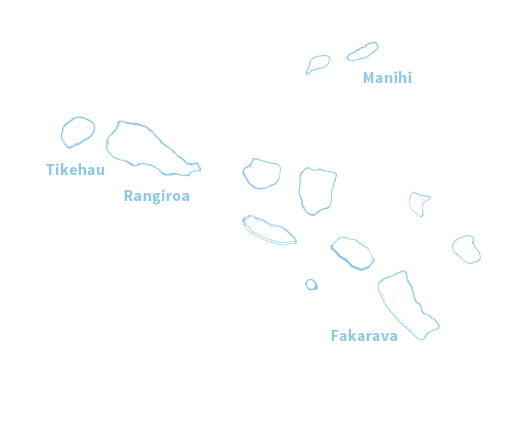 They also enjoy snorkeling in the lagoon and drifting along Turipaoa pass. 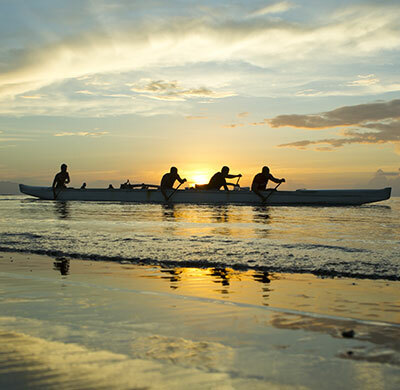 Here, fishing is too easy and kayaking is the picture-perfect experience for first-timers and seasoned travelers alike. The colorful and flowery village of Turipaoa along the pass of the same name offers a peaceful Tuamotu ambience, nicely blending with the sight of basket weaving skills of local women and the sound of children splashing along the lagoon. Most houses feature a dedicated pearl farming activity. Keep an eye out for ropes, buoys and suspended mother of pearl oyster throughout Manihi.